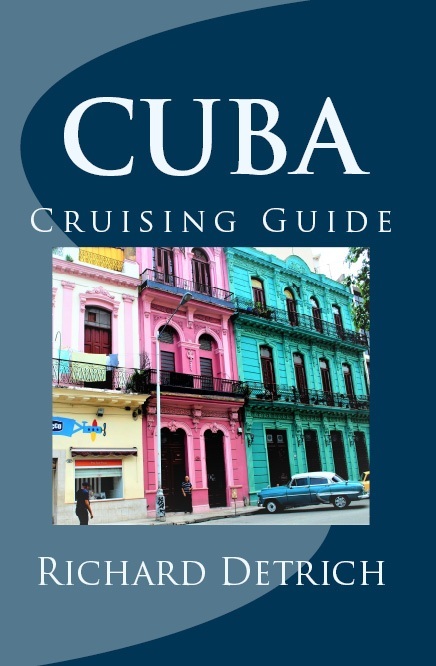 Cuba Cruise: Everything You Imagined and More! The “forbidden” destination for US Americans. The old house down the street about whom the kids shared scary tales. The tiny little island that was supposed to take over the world for Communism, achieving what “Red” China and the Soviet Union combined had been unable to accomplish. Tales of Hemingway and “The Old Man and The Sea.” next door about whom the kids shared horrible. The domain of the US aging enemy, Fidel Castro. And above all, a treasure trove of old US cars. And it’s all here… well most of it. Castro is gone and the Cuba economy limps along thanks to the US Embargo which, really, has accomplished nothing but condemn the warm and wonderful Cuban people to poverty. Cubans eat chicken, rice and what vegetables they can grow and what they are given, free, from the official government stores in “abundance,” abundance as in 10 eggs per month. Milk is reserved for children. Cows, even your own, can not be slaughtered except by official government authorization. Beef, along with shrimp and lobster, is reserved only for tourists, making even if you are eating in one of the now-allowed, entrepreneurial “Paladars” on the roof of someone’s home. Cuba is full of contrasts. Incredible, stunning old Spanish and Art Deco architecture. Some of it beautifully preserved or currently being renovated, and others crumbling. Walking through a “typical” local Havana neighborhood of mostly incredible old buildings filled with locals, we had to squeeze around the huge crane removing the old balconies that had crashed into the street. To the left is the old Bacardi headquarters, seized by the Revolution when Bacardi fled to Miami and Puerto Rico. You have old Spanish architecture, French architecture, Art Deco, and even the ugly architecture of the Russians. You can either take the tour, head guidebook-in-hand to the important plazas around which Havana is built, or just wander Venice-style and see what surprises you find down the next street. I’m delighted to be back and lecturing on the small-ship (200 passengers) PEARL MIST of Pearl Seas Cruises. It’s an all-inclusive ship that attracts a fascinating array of upscale, well-educated and well-traveled, mostly “mature” like me, guests. Because it’s small I get to meet all these fascinating folks … the guy who flew Air Force One for Regan, a Naval officer whose career was as Captain of US nuclear atttack subs that remained under water as long as 109 days, a former Deputy Secretary in the Regan years, the Merchant Marine Captain who took his ship to Cuba to return the Bay of Pigs prisoners and who told Fidel he couldn’t have Christmas Dinner on board his vessel becasuse Castro as head of a then atheist state, didn’t believe in Christmas! A high-flying surgeon who ended up marrying into a Mafia family … and got out alive. I’m not the most “social” person in the world, but a the daily complimentary cocktail hour on PEARL MIST is something you don’t want to miss! Drinks flow freely and are included, as is everything else – no nickle and diming on Pearl Seas – and at dinner time you can continue the conversation since there are no assigned tables and you eat with whomever you wish. And the food is great! 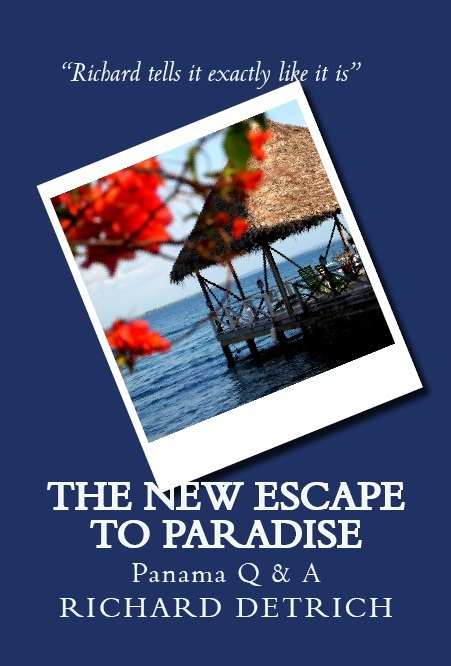 This entry was posted in cruising and tagged Cienfuegos, Cruising to Cuba, Cuba, Cuba cruise, Cuba future, Educational cruise to Cuba, Fidel Castro, Havana, Pearl Mist, Pearl Seas, Pearl Seas Cruises, Raul Castro, Santiago de Cuba, Small ship cruise by Richard Detrich. Bookmark the permalink.